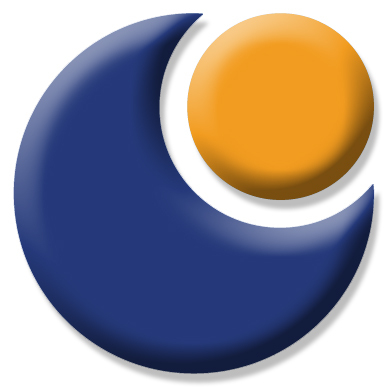 OneSearch Direct are the largest local search data company in the UK, providing personal (regulated) LA and DW searches nationwide. Established in 1992, they are founding members of the Council of Property Search Organisation (CoPSO) and The Property Codes Compliance Board (PCCB) and are fully compliant with all aspects of the Search Code. 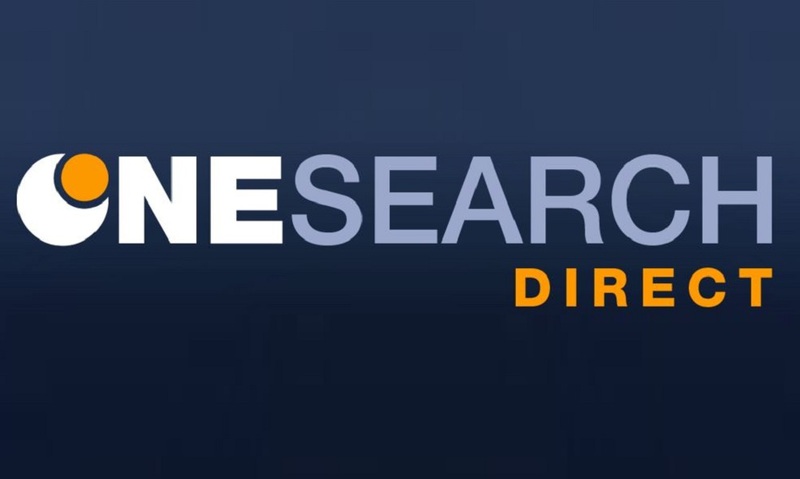 One Search Direct offer a range of regulated LA and DW searches including: Prime, Data Plus, Express, Duo and Drainage & Water. Below you’ll find a summary description and product card for each. Available for both residential and commercial transactions, the Prime search is the standard Local Search comprising LLC1 and CON29 Part1 data. Local Authority responses designed to mirror the questions on the Law Society’s form CON29 Part 1 (Standard Enquiries of Local Authority). The Regulated Local Search, is backed by £10 Million Professional Indemnity Insurance. OneSearch Data Plus is an alternative Local Search offering upfront protection (indemnity) for building regulations. 1.1(h) Any building regulations certificate or notice issued in respect of work carried out under a competent person self-certification scheme. This report is widely popular with clients who require built in protection, which can save time, money and hassle within the conveyancing process. The Local Search can be returned quickly as items which typically take longer to investigate i.e. Land Charges, Road Status and Building Regulations are insured, the rest of the CON29 data is collated from in house databases and online public records. A comprehensive insurance policy replaces an updated LLC1 search and information on Roads Status and Building Regulations. OneSearch Duo is a two-part search, which returns most CON29 results within 24 hours, enabling you to act on any information provided much sooner in the transaction. Part B: Prime Regulated Local Search – This is the full search which is compiled in conjunction with the Local Authority and includes Land Charges, Building Regulations and Roads & Highways. OneSearch Drainage and Water Search has recently been improved to benefit from additional insurance from Stewart Title which covers against unavailable data, this makes the search an even more comprehensive alternative to the CON29DW. The search has an average turnaround time of 5 days, and is backed by £10million indemnity insurance. National Search Packs provide consistent pricing across all LA’s and Water Authorities enabling you to quote a standard search pack price for any property in the UK. To order a OneSearch Direct Regulated LA or DW search or a National Search Pack click on the order button. Personal searches are now accepted by the majority of mortgage lenders. Please click here to link to the CML website to find out which lenders accept personal searches.